From Hudson, WI, Chris is excited to be involved in the Badger Report and learn new technical and editing skills. 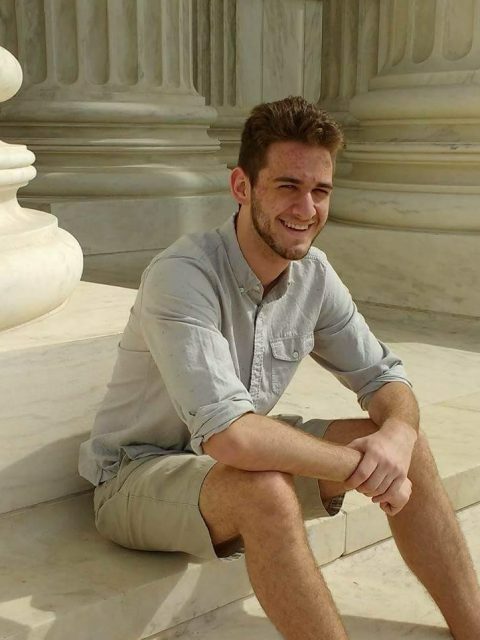 Chris is a junior studying Journalism at the University of Wisconsin-Madison in hopes of one day working in Marketing Arts such as music, print and movies. 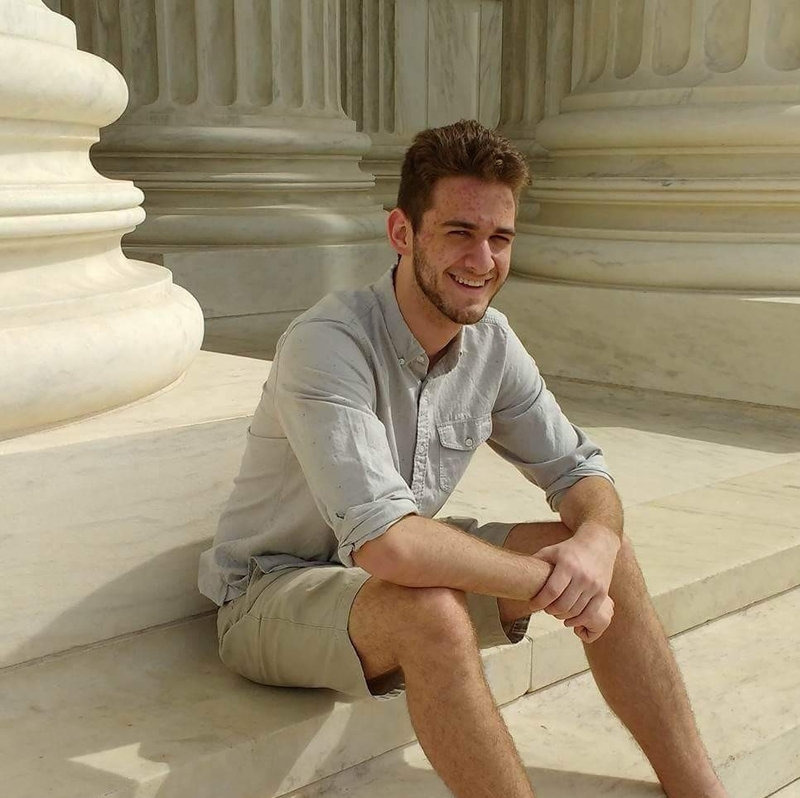 On campus you’ll find him involved in Jewop Acapella and he has previously worked as a Communications Intern for the Parent and Family Program.